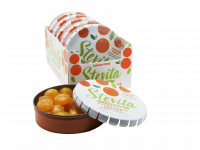 Finally, a stevia-sweetened candy that actually tastes like candy, looks like candy, and eats like candy. 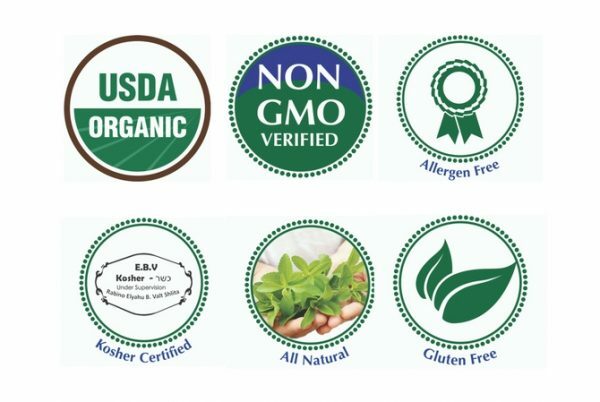 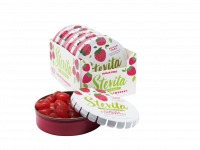 Stevita Hard Candies were the first stevia-sweetened candy on the market, and combine the health benefits of certified organic stevia with isomalt. 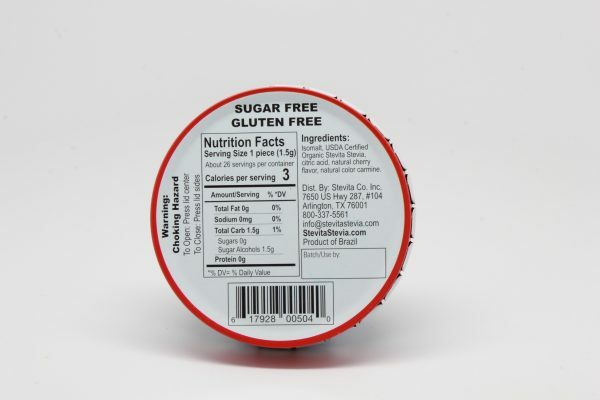 Isomalt is a natural sugar alcohol from non-GMO sugar cane which is caramelized, combined with Stevita organic stevia, and formed into mouth-watering sugar-free hard candies. 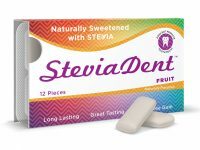 Available in four deliciously juicy flavors: Cherry, Strawberry, Orange, and Grape.